3.1 What is Belotero Balance dermal filler? 3.2 What is the difference between Belotero Balance dermal filler and other fillers? 3.4 How soon can I expect results? 3.5 How long does it last? 3.6 How much does it cost? 3.8 What is it made of? 3.9 How is the treatment performed? 3.11 Are there any side effects? 3.12 How long is the recovery time? 3.13 Where can I find out more about Belotero Balance dermal filler? Introducing Belotero Balance Dermal Filler. A dermal filler as unique as you are. Specially designed to integrate into your skin and mold to your distinct facial contours. By adapting to the individuality of your skin, it softens lines and wrinkles around the nose and mouth for smooth and natural results that are uniquely you. 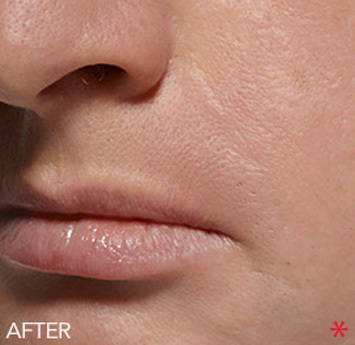 Belotero Balance Dermal Filler has unique properties that allow it to adapt within the skin for soft and even correction. 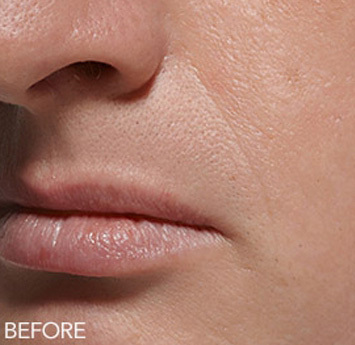 The versatility of the product makes it strong enough to handle deep treatment areas such as nasolabial folds (smile lines around the mouth), yet soft enough to treat more delicate areas such as vertical lip lines (thin lines that appear above the lip line). Belotero Balance Dermal Filler is made of a material called hyaluronic acid or HA. HA naturally exists as a component of your skin. By binding to water, it fills in wrinkles and folds, allowing immediate and smooth correction. 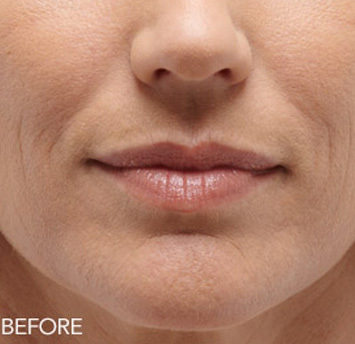 Belotero Balance Dermal Filler is an injectable filler that quickly integrates into your skin.¹ Once injected, it instantly smoothes the lines and wrinkles in your face. 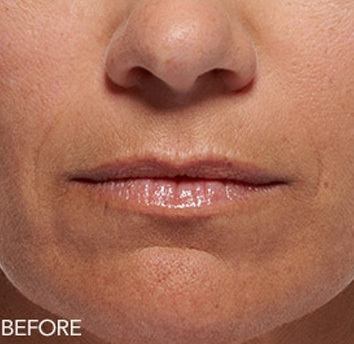 What is the difference between Belotero Balance dermal filler and other fillers? While Belotero Balance Dermal Filler is made of the same material (hyaluronic acid) as some other dermal fillers, Belotero Balance Dermal Filler has unique properties that allow it to adapt within the skin for soft and even correction.1 The versatility of the product makes it strong enough to handle deep treatment areas such as nasolabial folds (smile lines around the mouth), yet soft enough to treat more delicate areas such as vertical lip lines (thin lines that appear above the lip line). Belotero Balance Dermal Filler is made of a material called hyaluronic acid or HA. HA naturally exists as a component of your skin. By binding to water, it plumps and fills in wrinkles and folds, allowing immediate and smooth correction. Instantly! Immediately upon injection when treated to full correction, Belotero Balance Dermal Filler plumps the skin and smoothes away lines and wrinkles. While each Belotero Balance Dermal Filler practitioner determines price in a different way, Belotero Balance Dermal Filler is reasonably priced to your practitioner, so you should enjoy the benefits of a more affordable treatment. Belotero Balance Dermal Filler is made of a substance called hyaluronic acid or HA. A natural component of skin, HA has the capacity to bind to water, making it an ideal dermal filler, as it binds with the skin’s own water to plump wrinkles and folds. Belotero Balance Dermal Filler is injected into the skin in a simple, quick procedure using a fine gauge needle that can even be done over your lunch hour. 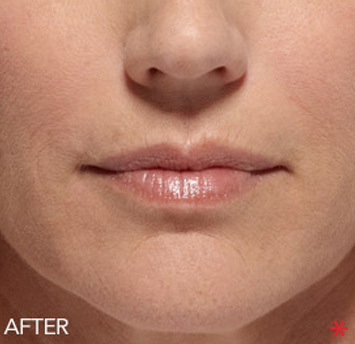 Belotero Balance Dermal Filler is FDA approved, and has undergone testing in a clinical study to prove its safety. 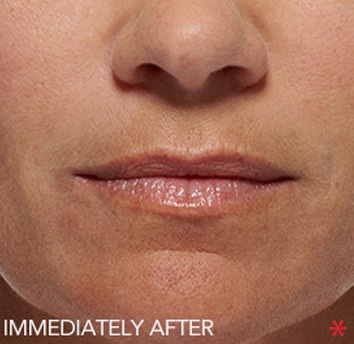 There is very little to no downtime associated with a Belotero Balance Dermal Filler procedure. In fact, most patients return to their normal daily activities right after their visit. Every patient is unique, so be sure to discuss your plans with your doctor during your consultation. Where can I find out more about Belotero Balance dermal filler? To get more personalized information, the best thing to do is to schedule a consultation with your physician.